A moving story of hope and sacrifice in wartime from award-winning author/illustrator Mark Wilson. 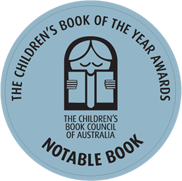 THE AFGHANISTAN PUP is the story of an Afghani schoolgirl fighting for her education, an Australian soldier struggling to survive, and an abandoned Labrador pup who touches the lives of both of them. 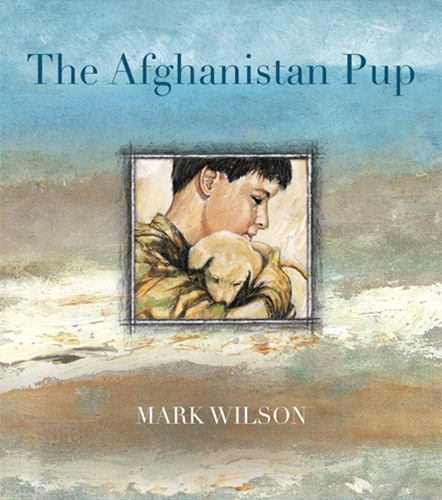 With powerful impressionistic illustrations and honest writing, Mark Wilson introduces young readers to the tragedy of war in an accessible yet realistic way, showing not just the dark side but how hope can be found even in the most difficult places.